Shaun Dippnall, co-founder of Explore Data Science Academy. Johannesburg corporates are scrambling to capture aspiring data science students, leading the Explore Data Science Academy (EDSA) to branch out from Cape Town to open shop in SA's economic hub. This is according to Shaun Dippnall, co-founder of EDSA, in an interview with ITWeb. EDSA, one of the first institutions in the country focused on data science, is the brainchild of founders Dippnall, Dave Strugnell and Aidan Helmbold, all highly-qualified data scientists with actuarial qualifications as well as experience in lecturing, research and consulting. The academy was launched in September 2017 in Cape Town with the aim of meeting the burgeoning demand for data analytics in the digital economy, a demand that far exceeds current supply. Kicking off the initiative was the announcement of 100 free internships to successful applicants of the academy's one-year Accredited Skills Data Science Programme that commenced in January 2018. These internships were fully sponsored by Telkom subsidiary BCX, which came on board as founder partner of the academy for three years, sponsoring 100 interns a year. 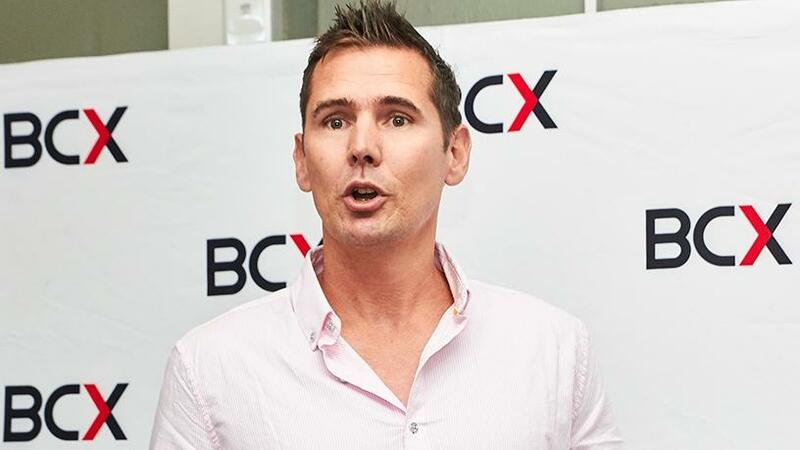 According to Dippnall, BCX's investment represents a total value of R50 million. He notes there are no restrictions to entry for the one-year course, nor are formal qualifications required. Applicants should be between 17 and 35 years of age and must pass a challenging aptitude test on the academy's Web site. The academy is also committed to future-proofing executives in this scarce skill through the provision of additional courses. Dippnall points out that the demand for data science talent has been immense from corporates in SA. "Most banks, insurers and retailers have reached out to sponsor students for the 2019 cohort. Most of these companies are Joburg-based and are looking for Gauteng candidates who will then flow into their businesses. Also, more than half of our current students are not from Cape Town and chose to relocate to be here for the programme. "Given that Johannesburg is the centre of corporate South Africa, it is critical that EDSA is where the students and sponsors are." He notes the biggest challenge facing SA in regards to data science is that of skills scarcity. "There is a requirement for thousands of data scientists and data analysts, and South Africa is only producing hundreds of them within current institutions. "As a country, we need to drive tens of thousands of these new digital skills (computer science and data science) into our companies to thrive as a nation in the hyper-competitive global economy." Typically, any industry that has lots of data would be desperate for data scientists, says Dippnall. "These are typically large banks, insurers and retailers that have millions of customers and generate thousands of data points." Candidates are selected on aptitude. They are passed through a series of problem-solving tests, the first one being completed on the EDSA Web site, and which end with a week-long bootcamp. "We have been amazed by the calibre of talented young South Africans and encouraged that with the right input, these young people can be fast-tracked into the digital economy and an exciting career path," says Dippnall. Those interested can go to www.explore-datascience.net and click 'Apply Now'. Applications open on Monday, 9 July.